You are here: Home / Personal Finance / 8 ways How to use your Credit Card Sensibly? 8 ways How to use your Credit Card Sensibly? 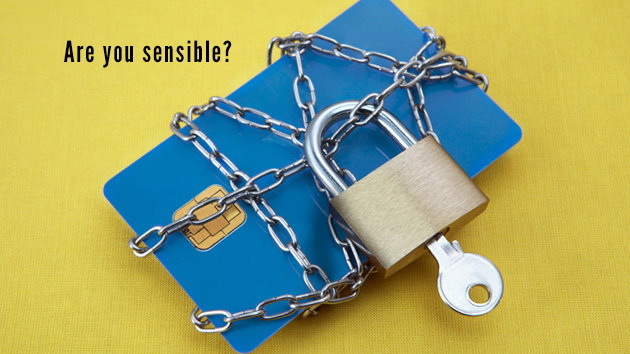 With credit cards being as common as common cold, a lot people get into the habit of ‘misusing’ or ‘over-using’ this plastic money and get into debt traps that they can’t handle. Here are ways to use your credit card sensibly. Credit card is a great option for a lot of people as it can enable them to pay for stuff today when they do not actually have the cash for it. This is good in case of emergencies or making some immediate purchase you wanted for a long time when you do not have the cash for it. However it is also the most misunderstood, misused, and abused card. Credit Cards are Credit generating instruments which means they are creating a debt, however small or short term or manageable it is. It is creating a debt and a debt may not take long to grow on you and till you realize it may be too late. This can happen if you do not use your credit card sensibly enough. Did you just take that credit card because it was given to your for free or because someone told you it was good? If it was based on other’s opinions then chances are the card may not be for your requirements. Understand your card and its terms and conditions first, before you start using it. 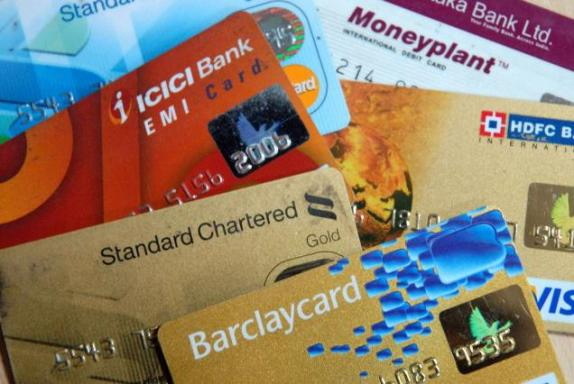 Certain cards used at certain places can give you discounts, others can lead to surcharge. You surely do not want that. If you possess a credit card for the sole purpose of rewards, then make sure the rewards you expect are the same as what you get. For instance if you expect a cash back of 5% but would like it to be reflected in your account as disposable money then make sure that cash back is not a voucher that you can avail only on your next purchase. This way you will have to make a compulsory purchase if you want to ‘experience’ the rewards and this will lead to added expenses. Don’t keep swiping your credit card at the drop of a hat. Use it rationally. Don’t be greedy for rewards thinking the more you spend the more rewards you earn. Rewards are a small part of your credit card. The main factor here will be debt or the bills you will run up, due to your erratic usage of credit card. Better use it only when it is absolutely necessary and avoid running up huge bills that you don’t know how to pay. Don’t miss your due dates. One missed due date can be result in pretty substantial added expense in the form of interest payment. Always follow the practice of paying your credit card bills before due date and save yourself from paying interest. Make a habit of checking your credit card statement regularly. Do not just read and keep it aside. Understand each charge and transaction thoroughly. Even if a small thing is amiss, call the customer care and clarify any little doubt. Don’t be shy to ask whatever you don’t understand or notify whatever is suspicious in your statement. If you want to use your credit card sensibly, don’t ever get into the habit of just paying the minimum amount on your card each month. This is a facility in case in some month you do not have enough funds to make the payment, then paying at least the minimum amount can keep you off the defaulters’ list. However the remaining amount will have to be paid by you at a later date as mentioned in the terms of your credit card. So if you keep paying only the minimum amount of your card, then the balance keeps pilling up resulting in a huge debt later that you may have to pay with interest. Never ever give details like your card number, PIN to anyone, and never ever over the phone or otherwise, unless you yourself have called the customer care number. Also keep an eye when giving your card for payments at various outlets to make sure it is not being misused. Never ever utilise all your credit in a month. Keep some credit for emergencies. You never know when your credit card can actually be a life-saver by being useful to make payments in emergencies. At this time if you have used up all your credit, you will curse yourself. Just use it for when you really need to use the credit card, and not for every other purchase you make. Credit card can be a good tool if you can manage it well and can be handy in case of emergencies. Remember it is a credit creation tool which will create problems with your finances if not managed well. Use it only when you have to and only if you have to. Try using debit card or pay by cheques or cash also, so as to avoid getting in to the habit of credit card usage. If you still have to, be sensible about your credit card usage.